Brand New To Market! 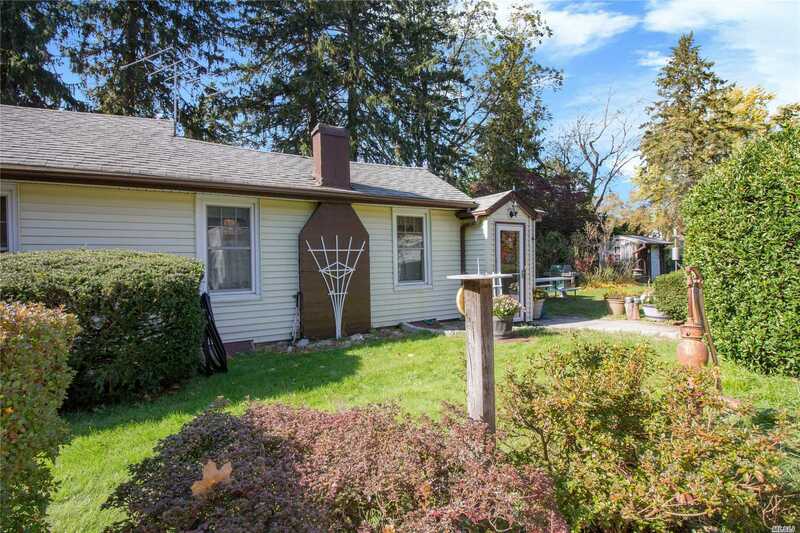 Charming 1 Bedroom, 1 Bathroom Cottage, Situated On Shy Half Acre. Originally Built In 1910, With Kitchen And Bath Addition Added Later. Separate 1.5 Car Garage. Roof (2003), Replacement Windows (2009), Vinyl Siding (2009), Furnace (1989), 100 Amp Electric. Updated Kitchen Appliances Flat Beautiful Property With Mature Trees And Plantings. Low True Taxes $3, 995.07.